I specialize in treatment of problems with urinary control in both men and women. I would like to tell you about an innovative and remarkable treatment option for people with overactive bladder and urinary retention, called Interstim. In my practice, I often see patients who have been suffering from symptoms of overactive bladder – frequency, urgency and urge incontinence. It is a very common problem. In fact, there are over 33 million people in the United States who have these symptoms. For many, it is an embarrassing condition that limits their ability to enjoy life, go to the movies, attend classes or even go to work. Some have to take daily medications, such as Detrol, Vesicare, Sanctura or Enablex. Although effective for some, these medications may cause constipation, dry mouth and blurred vision. Others are not helped by any of the pills. This is the point where sacral nerve stimulation technique becomes extremely valuable. Interstim is a stimulator, similar to a cardiac pacemaker that interrupts irritating signals from the bladder and calms down the overactivity. In my experience, the technique has been exceptionally effective in curbing the symptoms and improving the quality of life. The procedure first includes the testing stage. The test stimulation is performed in my office as an outpatient. I place a very thin wire in the area in the lower back, so that the bladder nerves can be gently stimulated. The procedure is very comfortable and patients go home with a small pager-sized external stimulator. This test stage allows patients to experience the stimulation and to examine its effectiveness at home without undergoing any major interventions. If there is significant improvement, then a permanent stimulator is placed under the skin, allowing for a continuous long-term relief of symptoms. The results are so amazing that I often hear from my patients: “Doctor, I became normal again!” For the majority who felt improvement from initial testing, there is no need to take bladder medications any more, and they can return to normal life that they had before onset of overactive bladder. Who should consider this remarkable treatment? Those men and women who have symptoms of urinary frequency, urgency or urge incontinence and who tried behavioral changes and some of the common medications without desired improvement, or who developed side effects, may become excellent candidates for Interstim. Surprisingly, sacral nerve stimulation works very well for inability to empty the bladder, called urinary retention without outflow obstruction. If you’re interested in learning more about treatment of urinary problems, please talk to your doctor or contact the Program for Abdominal and Pelvic Health team at Rush University Medical Center. 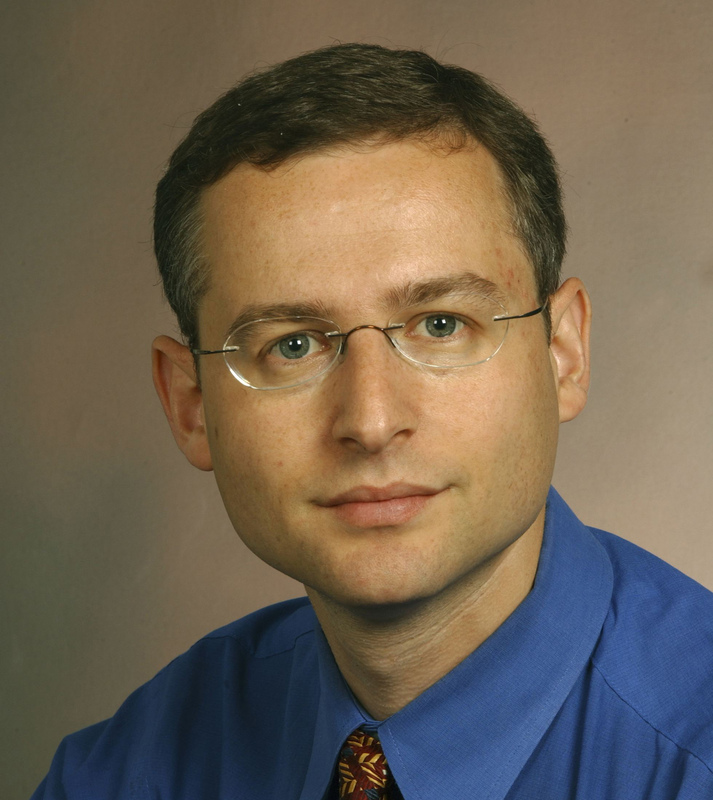 Lev Elterman, MD, is an assistant professor of urology at Rush University Medical Center. This entry was posted in Uncategorized and tagged Interstim, overactive bladder, sacral nerve stimulation, urge incontinence, urinary retention, urology. Bookmark the permalink.